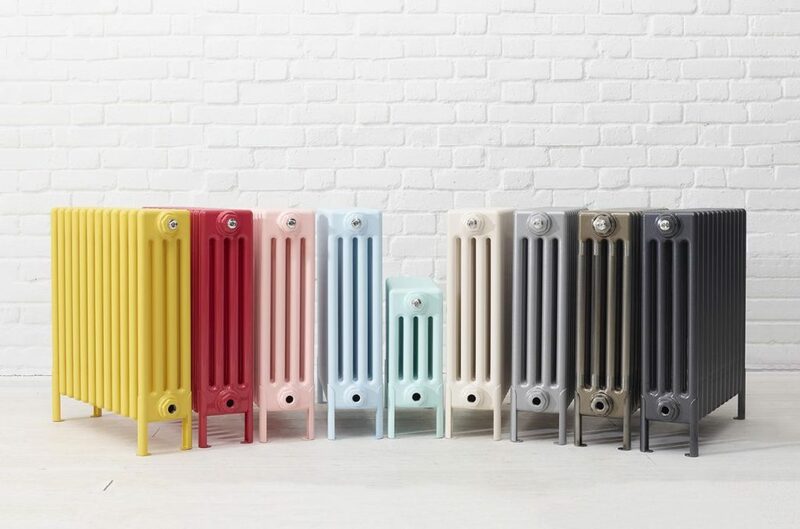 Ever since its humble beginnings in 1979, after Geoffrey Ward stumbled across a towel radiator (a product that was revolutionary at the turn of the decade) on his travels and was struck with idea of pioneering attractive radiators in the UK, BISQUE has made a major impact on the interior design scene. This year has been one of significance for the brand as it settles into a new home and is now able to welcome designers to experience the products at its showroom in the heart of London’s design hub, Islington Business Centre. But what’s next for the company that is always seen to be ahead of the curve – and can a radiator really have the power to change an interior design space? I caught up with the marketing manager whose natural trend radar is helping to steer the company into the future. Hamish Kilburn: How are radiators more than just heating appliances? 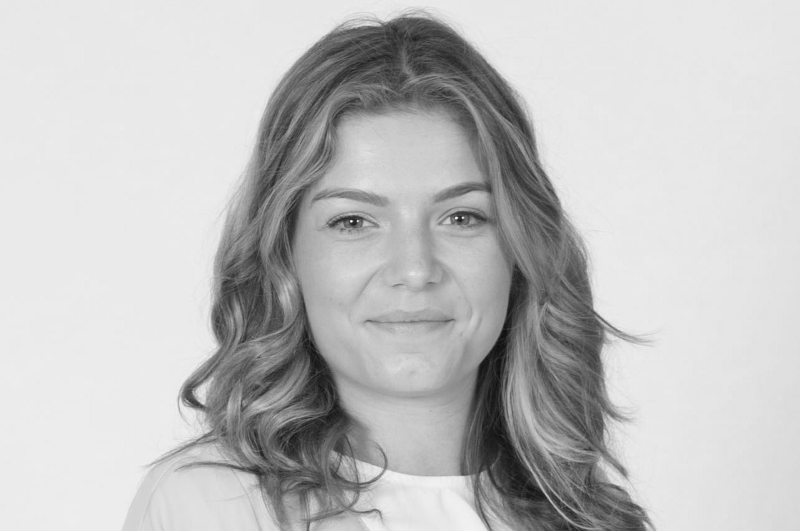 Ellie Sawdy: No longer do you have go with a simple towel rail or a pressed steel panel radiator. With so many options you can now make a bold statement with your radiators. For example the Bisque Arteplano etched copper or brass finishes are like a work of art! Each one is individually acid etched making it completely unique. Its products like these that appeal to those boutique hotels or décor that is going for the wow factor. HK: What major trends are you seeing for 2019? ES: We are seeing an increase in earthy tones for 2019, colours such as Spiced Honey which is Dulux’s colour of the year is a versatile colour perfect for a space that you want to be timeless. Bisque’s colour matching service means that we can match to colour like this to have a radiator that blends into your interior. Other trends include brass taps in kitchens and bathrooms. This finish helps you add warmth and shine to your interior. Depending on the finish of the brass you can have an industrial look or and polished clean finish. HK: What can we expect to see in the products launching next year? ES: Next year Bisque are really focusing on their special finishes. Designers are mixing metals and adding shades of colour steering away from Chrome. 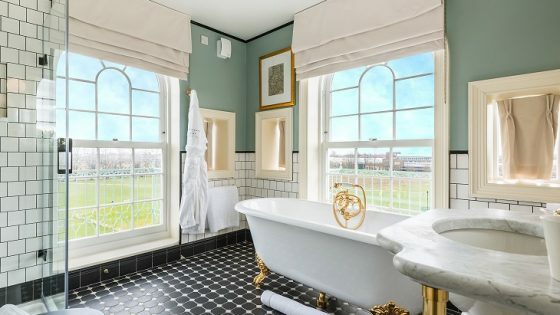 With taps, showers and even light switches coming in materials such as polished brass or antique bronze we want to complement these shades to help designers create one seamless look. Our new bathroom products for 2019 work perfectly with traditional bathrooms with matching valves sets to complete the look, all of which are available in a variety of finishes. HK: What are some major pitfalls designers fall down when it comes to selecting the radiators? ES: With so many beautiful designs you no longer have to try and hide the room radiator or towel rail, why not make it a feature? We allow designers to have something practical and stylish which are often timeless designs. HK: Can you explain a little bit more about Bisque and its entrance onto hotel design scene? ES: Bisque has always had a clear mission – to offer beautiful but practical radiators in the most exciting styles, colours and finishes. We have worked with both established designers to create innovative designs and no matter what they style, good design and quality are always paramount. 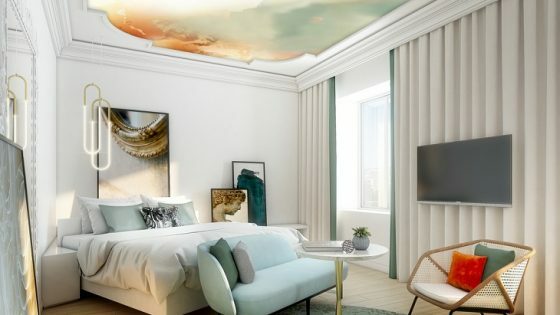 This allows us to work with hotels to create a bespoke offering and provide world-class standards beyond minimal compliance with UK building regulations. 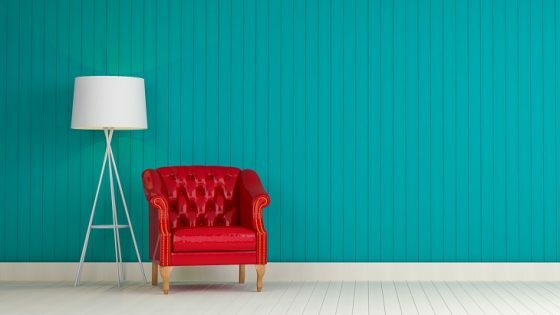 HK: What was the biggest trend surprise of 2018 in interior design? ES: Colour is here to stay! So many colour trends have popped up throughout 2018 and all have been well received. Colour is creeping into people’s home and making an impact, people have lost the fear of committing to bold patterns and colour. 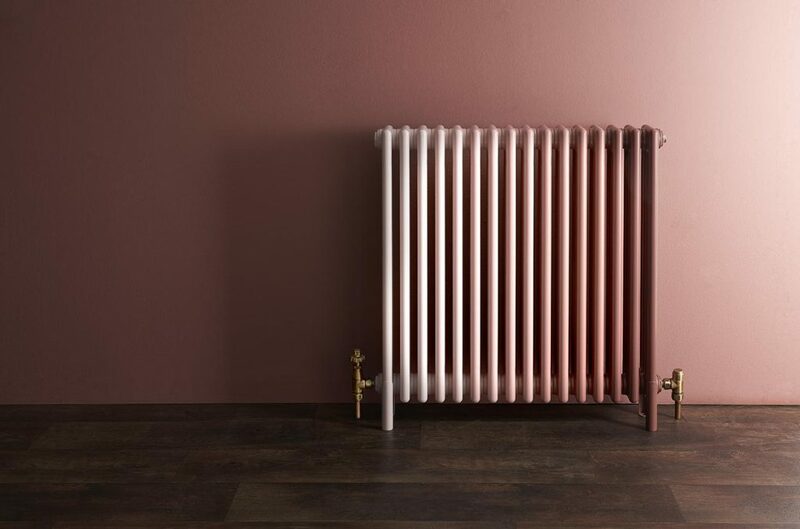 In almost 40 years, through generation changes and shifting trends, BISQUE has continued to remain at the top of its interior design game by leading the luxury radiator industry into a colourful future. As one major anniversary approaches, we are watching this space carefully to see what’s next.